Heating World Hereford offer services in central heating installation, boiler repairs, boiler services, plumbing, fires, cookers and landlords gas safety certificates; dealing with Gas, Oil and LPG, domestic and commercial. Bathroom World Hereford are Herefordshire's leading bathroom installers & bathroom showroom. We specialise in bathroom design, bathroom fitting, bathroom sales, bathroom upgrades, bathroom panels, plumbing and tiling. Kitchen World Hereford can supply and install your dream kitchen. From kitchen designs to kitchen installation. We have a beautiful kitchen showroom where you can view our selction of kitchen worktops, kitchen splashbacks and tiles. Whether it's a new bathroom design or kitchen design, at our tile showroom in Hereford, we have a large range of kitchen and bathroom tiles, wall and floor coverings on display. Munday Taylor Lamont Ltd is the home of Bathroom World Hereford, Heating World Hereford and Kitchen World Hereford. 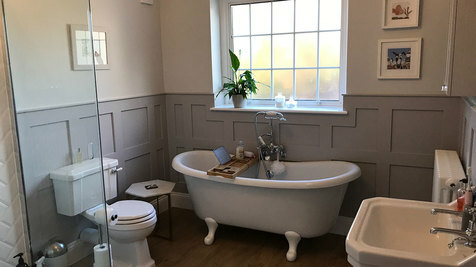 We are a small family run business founded in 1976, based in Hereford providing a reliable, quality service to accommodate all of your bathroom, plumbing, heating, boiler and kitchen requirements. We welcome customers from throughout Herefordshire and the surrounding areas and will be pleased to provide a comprehensive, free, ‘no obligation’ quotation for your job. We have a superb bathroom, kitchen and tile showroom at our base on Foley Trading Estate in Hereford. 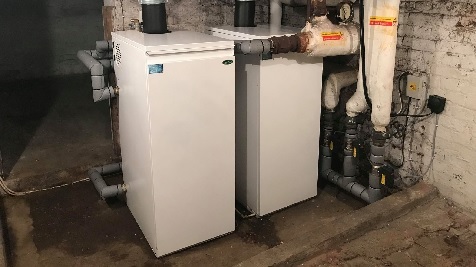 Heating World Hereford – we can serve all of your Central heating needs from a boiler service to a boiler repair or a full central heating installation. We have an experienced team of heating engineers based in Hereford where we cover all of Herefordshire and surrounding areas such as Malvern, Abergavenny, Monmouth, Ludlow, Forrest of Dean. Weather your inquiry is for a boiler, gas fire or gas cooker, we will be able to help with your call. We work on gas, oil & LPG boilers and appliances, where our engineers are gas safe and OFTEC registered. We can also provide landlords with gas safety certificates and cover all aspects of plumbing. 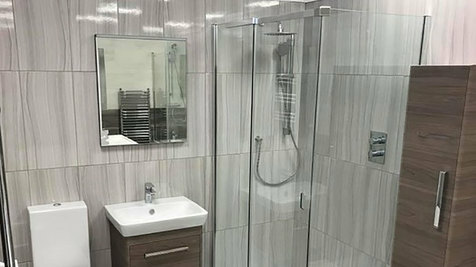 Bathroom World Hereford – Weather you are in need of a full Bathroom, en-suite or cloak room installation, renovation or an upgrade, our bathroom design service from our local showroom in Hereford will be able to give you the solution that you need. Our bathroom fitters and installers are experienced and will treat your home with the upmost care and attention. 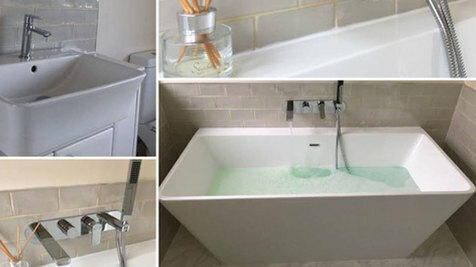 If you are simply in need to purchase a single tap or full bathroom suite, we can cater for any of your requirements. We also cover all aspects of tiling and sell tiles from our tile showroom. Kitchen World Hereford – We have been installation and selling kitchens and kitchen appliances in Hereford ans Herfordshire for a number of years. No job is to small for us, whether it is just a new splash back or full kitchen installation. Our kitchen showroom design service will help you make the right decisions.we offer a full package including tiling, plastering plumbing and electrical services along with our kitchen fitters, we can cater full all of your needs. We have a large selection of kitchen worktops from vinyl to solid wood or marble and granite, as well as a wide selection of ceramic and porcelain tiles which we sell directly from our local showroom. We provide highly skilled & qualified engineers. Our engineers are CRB/DBS checked. Our workmanship is to the highest standards. We provide excellent after sales support. Our friendly office and showroom staff are here to help. We are members of the Chartered Institute of Plumbing and Heating Engineers.